Sunday’s MLS Cup final pits the Portland Timbers against the Columbus Crew. One of the players that will be leading the Timbers into this colossal matchup will be 25-year-old midfielder Darlington Nagbe. This will be the first time that the newly minted U.S. international has had the opportunity to win a professional piece of silverware, but if he wins it will just add to his already impressive résumé. 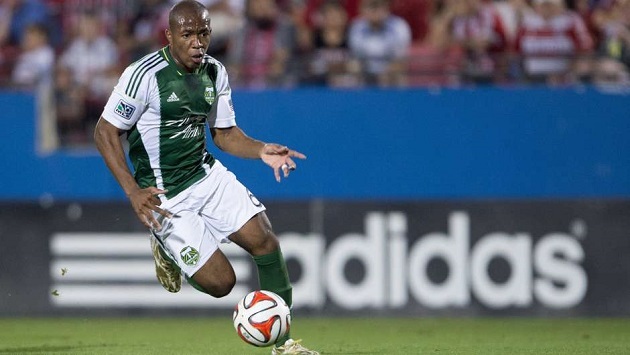 Darlington Nagbe was born in Liberia way back in 1990. From birth, Nagbe had soccer in his DNA. His father, Joe, was the captain of the Liberian national team during his playing career. Nagbe’s time in Liberia was short lived as his family moved around Europe spending time in France, Greece and Switzerland. During his European childhood, the Nagbe family would occasionally visit the United States to visit friends. While stateside, Nagbe’s parents made the decision to permanently move their family across the pond. At age 11, Darlington finally made the move to Cleveland, Ohio. 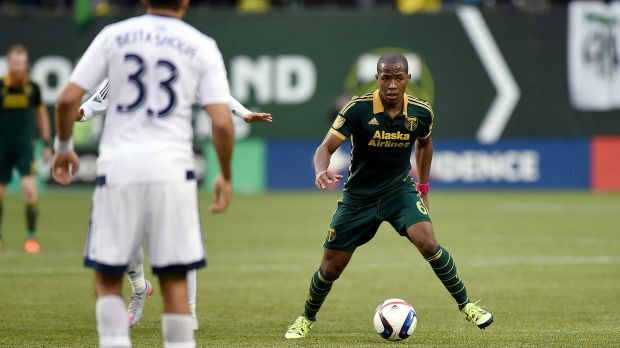 Despite being new to the American style of play, Nagbe immediately thrived in his new home. At the club level, Nagbe won four Ohio state titles as a member of the Internationals. These impressive club displays also earned him a spot in the U15 national team pool during the 2004 season. Outside of the club competition, Nagbe plied his trade at St. Edwards high school where he would become a top recruit, being ranked the 21st best player in the nation by ESPN’s Rise Magazine. His dominant play at the youth and school levels garnered the attention of one of the nation’s best college soccer programs, the Akron Zips. 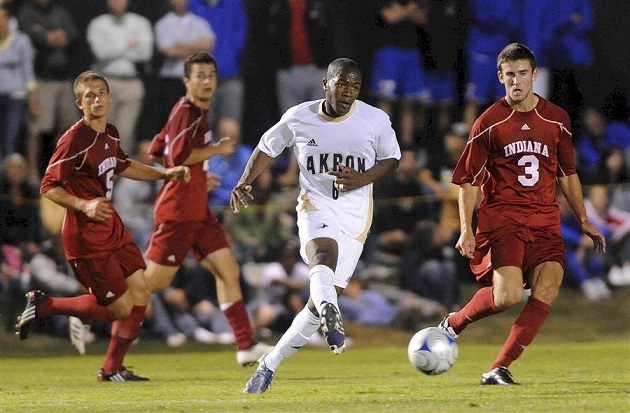 In Nagbe’s first year with the Zips, he appeared in all 23 of the university’s games, starting 14 times. Despite registering just seven points on the year (two goals and three assists), the freshman was still named in Soccer America’s All-Freshman first team, and was also named the MAC’s newcomer of the year. Nagbe’s sophomore year saw the 20-year-old midfielder continue to improve on his already promising career. This season, Nagbe started all 23 of the Zip’s matches finishing second on the team in points with 23. The Liberian native scored ten goals that season including a hat trick against Big Ten powerhouse Michigan. This amazing season saw Nagbe named as a second team All-American for the NSCAA, Soccer America, and also Top Drawer Soccer. His final year at the Ohio school was also his most successful. As a junior, Nagbe recorded a career-high in assists (14) and also scored seven goals. His dominant play in the midfield helped push Akron to its first ever NCAA Division I championship. For his part in the team’s success, Nagbe was named the recipient of the Missouri Athletic Club Hermann Trophy (the best player in college soccer), while also earning first team All-American honors. After three successful years at the college level, Nagbe made the decision to register for the 2011 MLS SuperDraft. It didn’t take long for the 21-year-old midfielder to hear his name called as the Portland Timbers took him with the second overall pick. Timbers fans would have to wait to see their newest prospect in action, however, as injuries forced Nagbe to miss the first two games of the season. The most memorable moment of Nagbe’s rookie season in MLS came on July 2nd against Sporting Kansas City. Up to that date, Nagbe had yet to score a goal, or even register an assist at the professional level, but his first strike was something to be remembered. An incredible self-made volley on the edge of the penalty area cemented the rookie’s reputation as a fan favorite in the Northwest, and was even good enough to earn the 2011 MLS Goal of the Year award. Nagbe would finish the season with two goals and three assists, and also as a consistent starter in the Timbers’ squad. After falling just short of a playoff berth in 2011, Nagbe’s Timbers continued to struggle the following season. Despite the disappointing form of the club, the Akron man still scored six goals (second best on the team), and also appeared in 33 of the club’s 34 games. Nagbe’s growing reputation in the league saw him appear as a featured player in NBC Sports’ series MLS 36. It wasn’t until his third season in the league that the Timbers finally made it into the playoffs. 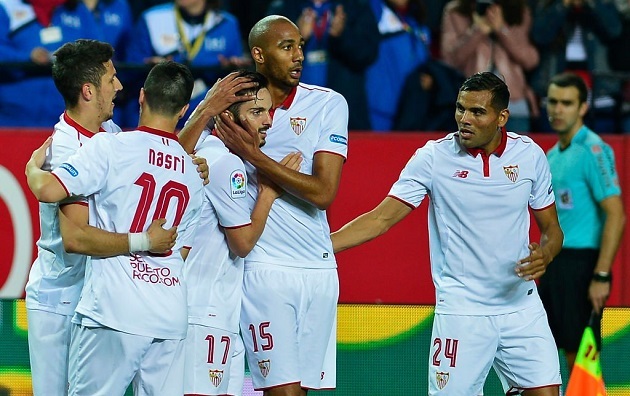 The club finished atop the Western Conference with their star midfielder scoring double-digit goals (10) for the first time in his professional career. Perhaps his most important goal of the season came in the Western Conference semifinals away against bitter rivals Seattle. Despite their impressive regular season form, Nagbe and the Timbers would fail to reach the MLS Cup final as they were dominated by Real Salt Lake in the Conference Final, losing 5-2 on aggregate. Fans had high hopes for the Timbers in 2014 after winning the Western Conference’s regular season title the previous year, but unfortunately they fell just a point short of qualifying for the playoffs. While Nagbe was held to just one goal that season, he racked up a career-high seven assists. This season has seen Nagbe and Timbers make a surprising run all the way to the MLS Cup Final. He has been a key factor in Portland’s attack from his central position. Nagbe has featured in all 29 of the Timbers’ matches this season scoring five times and assisting four more. During the team’s dramatic penalty shootout victory over Sporting KC in the first round of the playoffs, Nagbe slotted home his penalty late in the duel to help set the stage for the eventual win. 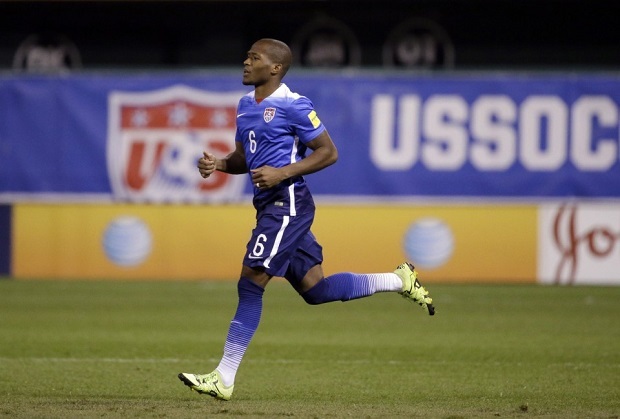 Despite his Liberian roots, Darlington Nagbe had repeatedly stated his desire to represent the United States at the international level. 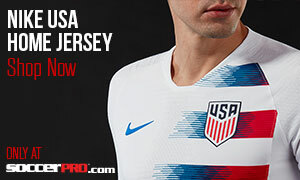 It wasn’t until just this year, however, that the Timbers midfielder was finally selected to play for the Stars and Stripes. His impressive season in MLS convinced Jürgen Klinsmann to call him op for the first round of World Cup Qualifiers against St. Vincent & the Grenadines and Trinidad & Tobago. Nagbe would come off the bench during both of those matches to register his first ever international caps. At just 25, Nagbe figures to be a key player in the U.S.’s midfield setup for the 2018 World Cup in Russia. For both the Timbers and the national team, Nagbe tends to line up as a center attacking midfielder. Even though he doesn’t always lead the team in goals or assists, his influence on the Timbers’ attack cannot be understated. He sets the tempo in the heart of the pitch with his calculated passes and intelligent runs off the ball. As seen by his highlight reel goal against Kansas City in 2011, Nagbe has a knack for the incredible and can change the course of a match at the drop of a hat. Despite his relatively small stature (5’9″), Nagbe has the strength to hold off opposing players, which allows him to keep possession with his back to the goal. It’s this impressive set of skills that is making U.S. fans very excited about the role that Nagbe could play in the near future.